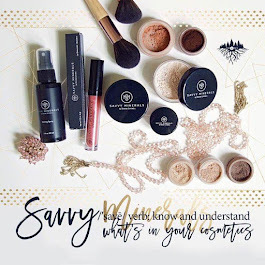 Whether or not you have a young girl in American Heritage Girls, you will love this lesson on Respect that incorporated Badge work from "All Gods Children". Share the T.H.I.N.K. before you speak poster and go over what each word means. What did the boys say to Elisha? Do you think God is pleased when we tease others? What happened to the boys? We may not have a mob of angry bears sent after us when we are disrespectful to others, but there often are natural consequences for our actions. 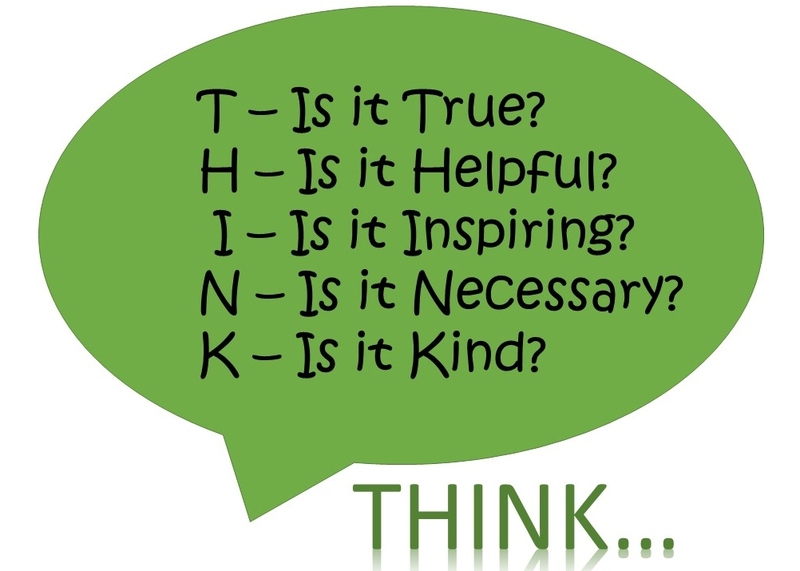 What may be some consequences of not THINKing before you speak? Activity: Let's play a game! The leader or parent will say a phrase or comment that is either respectful or disrespectful. 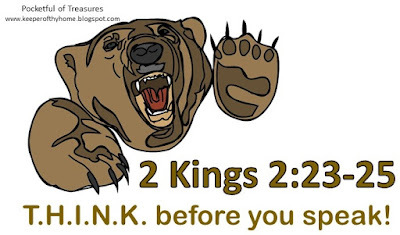 If it is disrespectful, the children will hide under their chairs so the bear will not get them (the leader may choose to dramatically run about the room as if being chased by a bear). If it is respectful, the children can come out from under their chairs and dance and frolic about. I used the phrases in Pathfinder handbook on page 63, but you may make up for own. For example, "I don't like your shirt" is disrespectful, so the children will hide under their chairs. "You look very nice today" is kind and respectful, so the children will come out from under their chairs and dance about. Once the wiggles are all out, read the Parable of the Lost Sheep (Matthew 18:12-14). Do you think God cares for each one of us? Do you think those that have a physical disability or impairment are special to God? Discuss some examples of a physical disability or impairment. What are ways someone might become disabled? Do you know anyone with a disability? What things are they able to do as well or better than you? Some physical disabilities make it very difficult to accomplish everyday tasks. What are some things that would be difficult to do if you did not have use of your legs? What about if you did not have use of your arms? What if you could not see? 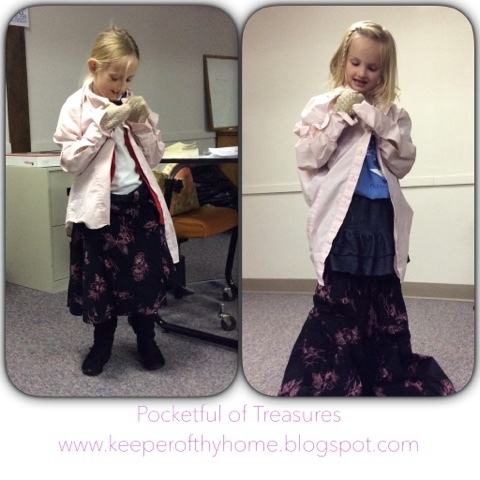 Activity: While wearing a pair of socks, try putting on a zippered skirt and button-down shirt. How did this activity make you feel? Did others laugh at you while you tried to accomplish this? How did the words and actions of others make you feel? Discuss "positive" and "people first" language. Do not define others by their disability or limit what they can accomplish! Discuss how can we use our words to build others up, instead of tearing them down. By showing others God's mercy, kindness, love, and hope we can encourage and inspire them to overcome incredible obstacles and make a big impact in the world. Fanny Crosby was blind, but yet she went on to write hundreds of hymns, many of which are still sung in churches today (see my lesson on Perseverance and Braille). Kyle Maynard was born with legs that end near the knees and arms at the elbows, and yet he can drive, dress himself, type on a keyboard, live on his own, and even bear crawled to the 19,340ft. summit of Mt. Kilimanjaro! Activity: Sometimes we need to learn to use other senses or body parts to overcome a disability or impairment. People who do not have the use of their hands draw or paint with their mouths. Practice writing your name with your mouth. Was this easy or hard? Practice 5-10 times. Did it get easier? 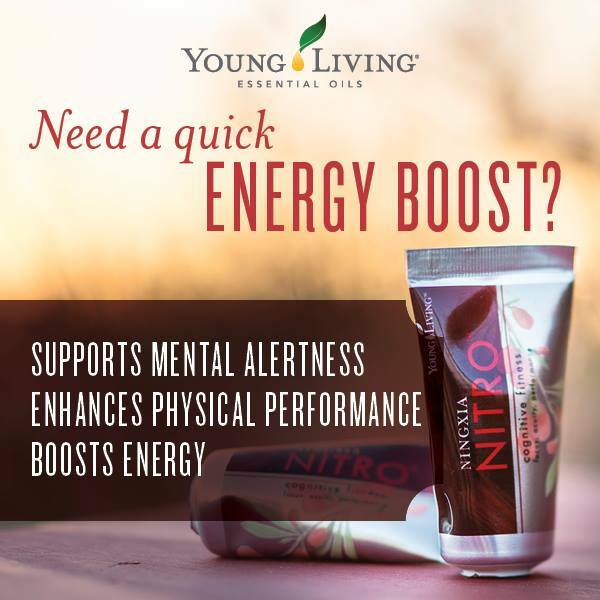 Why would it be important to have people encouraging you and building you up? Life Application: Discuss some creative ways you can share with someone that they are special and loved by you and God. 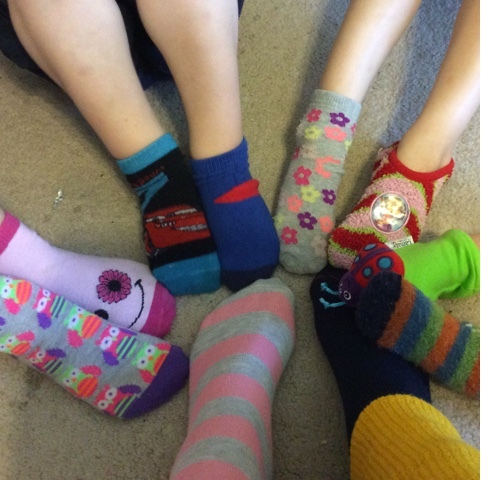 We may all be as different as these crazy socks, but we are all created and loved by God! 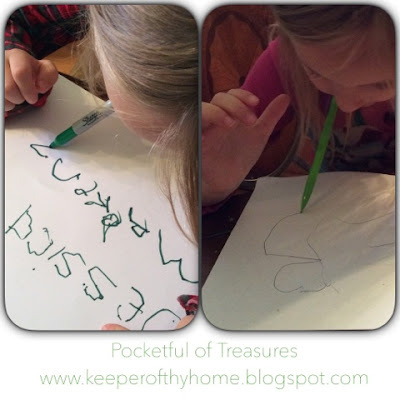 Did you like my Winter Scavenger Hunt? 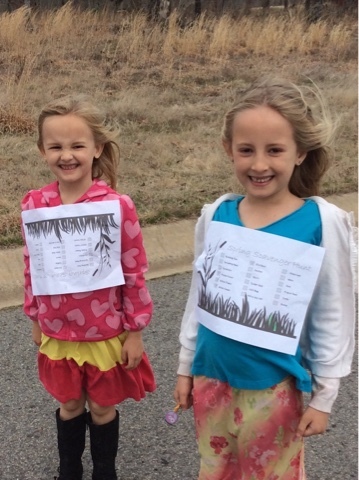 Then you'll love the new Spring Scavenger Hunt! 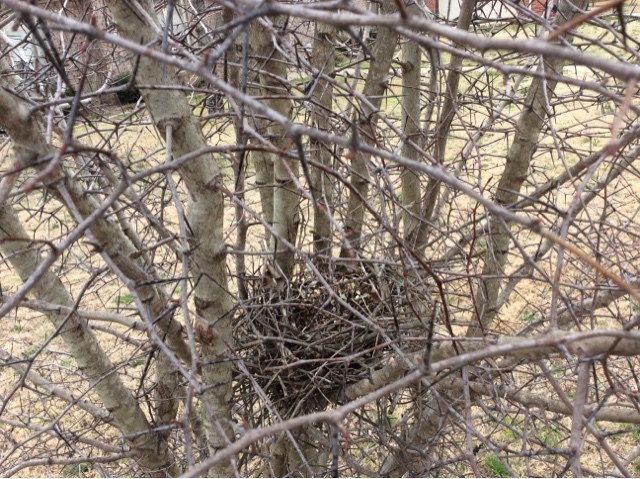 Spring is such a wonderful time of year to get outside, go for a walk, and explore God's creation. 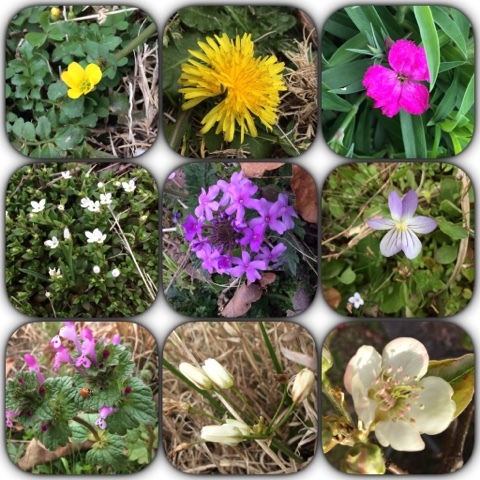 Some days we will walk and see how many wildflowers we can find. 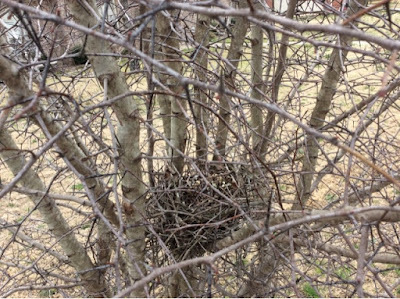 Other days we will hunt for signs of birds. 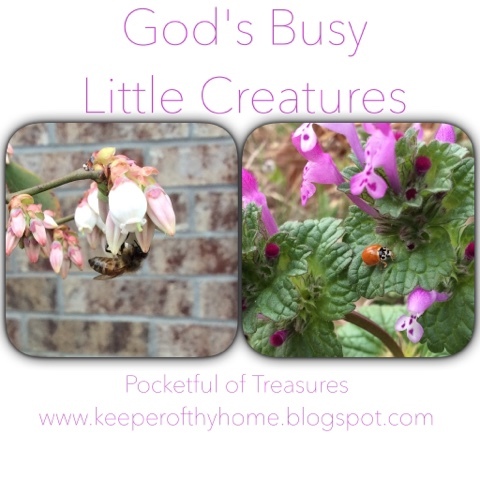 Some days we will look for God's busy little creatures. So many learning opportunities surround us every day. 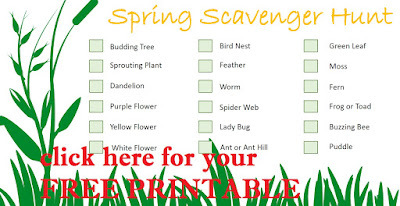 Use this free Spring Scavenger Hunt printable to excite your children to see how many wonderful things they can find outside today. 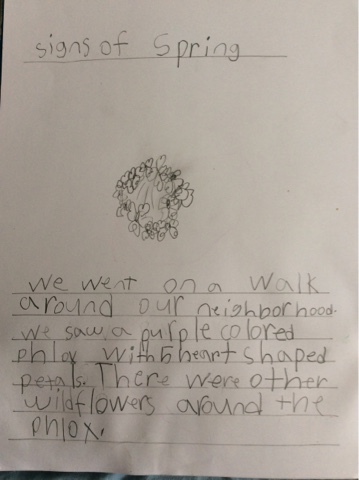 Don't forget to write about it in your nature journal. Exploring on a blustery day! Have fun! 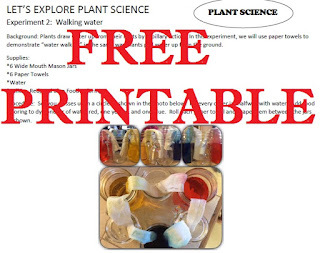 Plant Science - including Free Printables! We had so much fun this week discovering how plants drink water! The experiments are super fun and easy enough for the whole family to explore and learn together. Fill a mason jar or glass half way with water strongly dyed with purple, red, or blue food coloring. 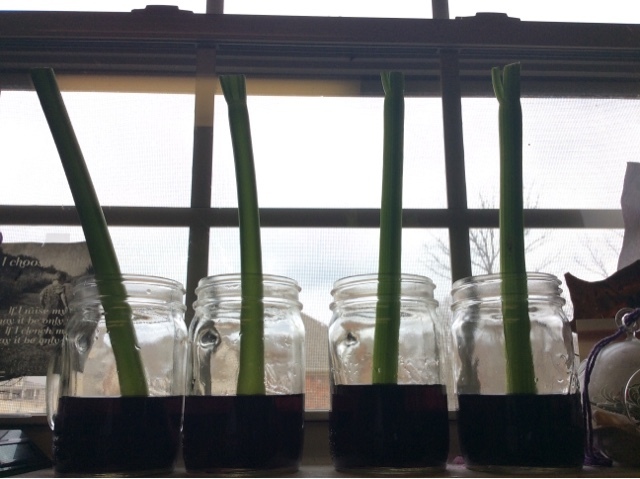 (We used separate mason jars so each child could make their own, but only 1 is needed. As a variation, you could use several mason jars and add different color dye to each jar and predict what would happen). Add 5 stalks (approximately the same size) to the jar. 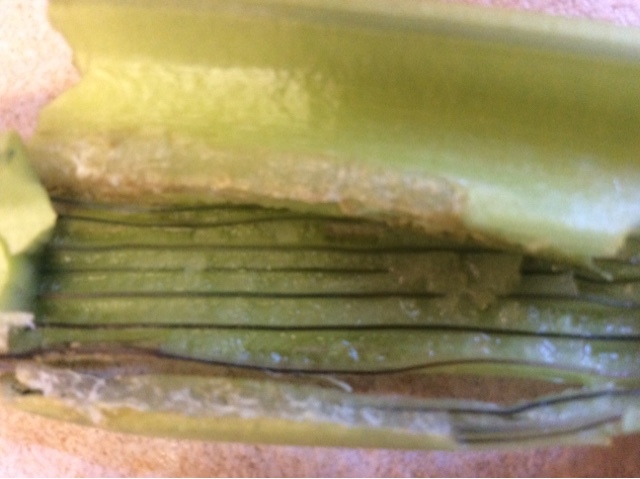 After 3 hours remove one celery stalk from the jar. Carefully peel around the edge (using a vegetable peeler if necessary) to see how far the dye has traveled up the “tubes”. Draw your observations (use my free printable!). Repeat at 6, 9, 24, and 48 hours. After 24-48 you should start to see the food coloring in the leaves. Peel the stalk to observe the food coloring in the "tubes". Set you glasses up in a circle as shown in the photo below. Fill every other jar halfway with water. 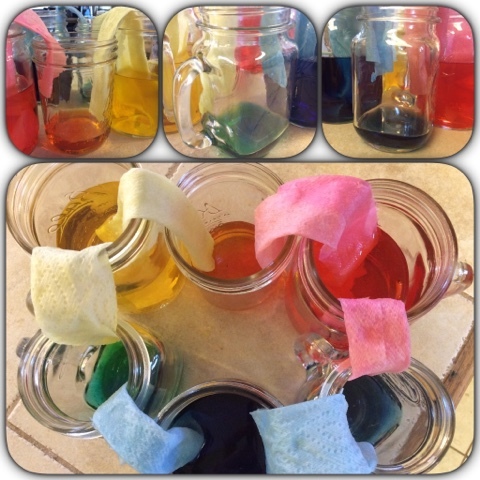 Add food coloring to dye one jar of water red, one yellow, and one blue. Predict what will happen. Roll each paper towel and drape them between the jars as shown. Watch as the water walks up and over the paper towels into the other jar. 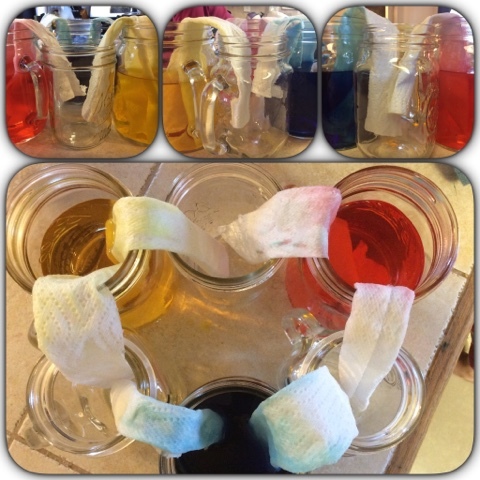 Depending on the absorbency of your paper towels, this experiment could take 20 minutes or several hours. 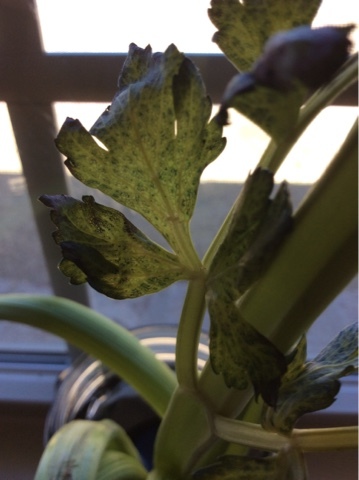 We started the experiment and watched for a few minutes, then went outside to play for a few hours. When we came back in the children were all shouting, "Mommy, mommy, come see. This is so cool!" Record your observations on my free printable! 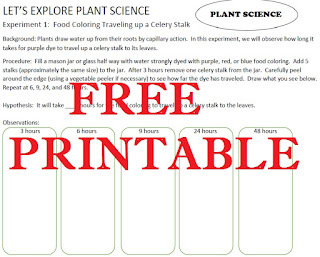 Don't forget to grab a copy of the Plant Science Experiment Sheets to record your predictions, observations, and conclusions!